Green Tea Diet – How Fast Can You Lose Weight? 1. 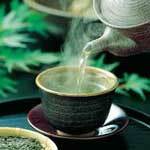 Boost Immune System- One of the biggest green tea benefits is the immune boosting properties that this beverage has. The tea allows the natural immunities of the body to work more effectively, promoting better health. 2. 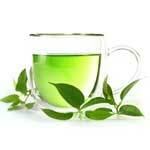 Fight Inflammation- Less inflammation is another one of the top benefits of drinking green tea.